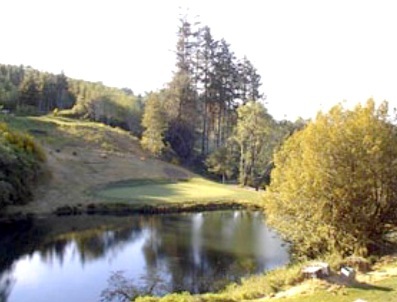 Coquille Valley Elks, is a Private, 9 hole golf course located in Coquille, Oregon. 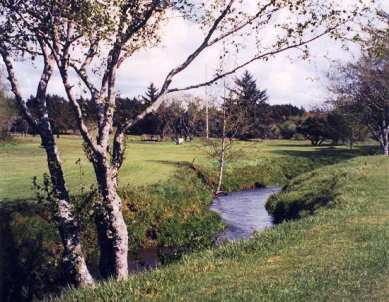 The Coquille Valley Elks Golf Course first opened for play in 1938. 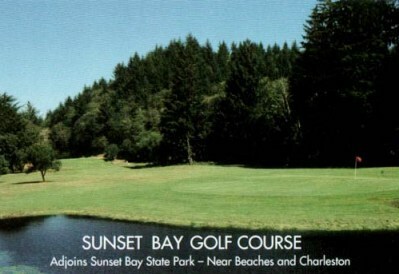 The course was designed by Clarence Sutton. 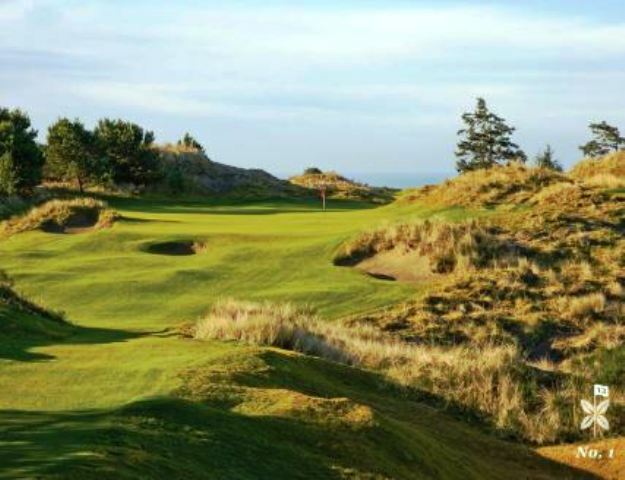 The course is owned by the Coquille Valley Elks Lodge #1935, and is a private course where guests can play with a member. 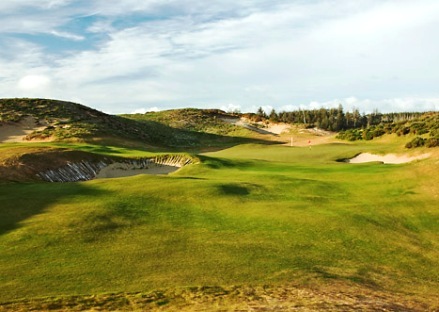 Water comes into play for several of the holes making the course tight and narrow to play. Greens are medium sized. 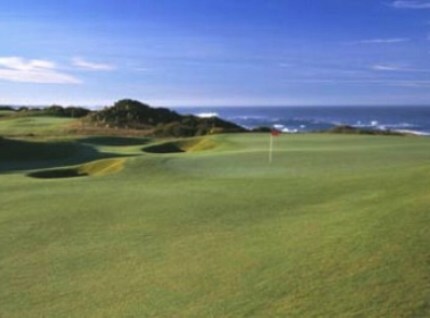 The State Elks Golf Tournament is held here every year. 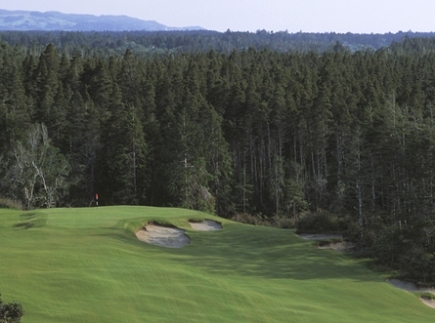 Coquille Valley Elks plays to 2,216 yards and a par of 33. 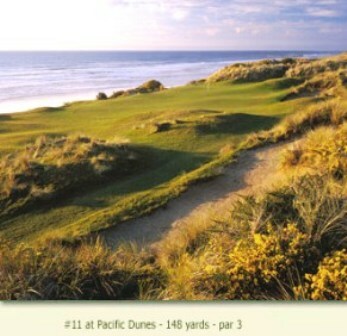 The course rating is 33 and the slope rating is 103.